We are pleased to annouce this property was sold on 11 June 2018! 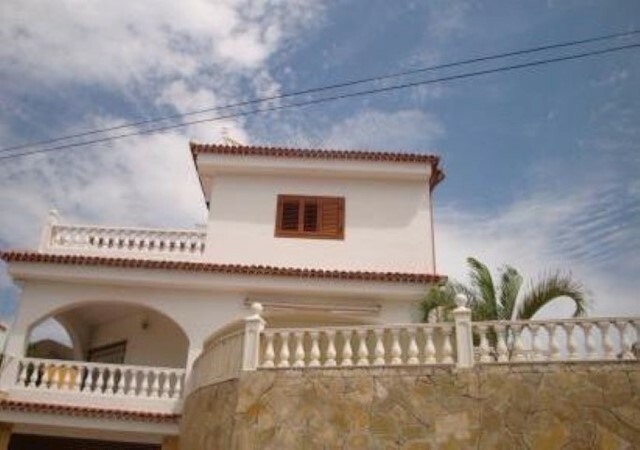 Beautiful Villa with seaviews and views over Los Cristianos. The property has a garden, pool, garage, laundry, and several storage areas, terraces and balcony. /there are two bedrooms, two bathrooms, kitchen, dining room and an independent one bedroom apartment with one bathroom, kitchen, living room, terrace with independent entrance.